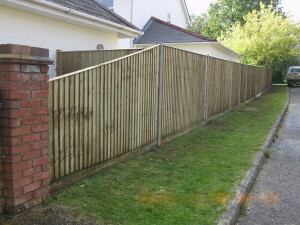 In this case study our customer had an old fence that was starting to look old and was showing signs that it might get blown over in heavy winds. We took down the old fence and disposed of the old fencing for the client and erected a brand new made to measure close board fence. The fence included concrete posts to ensure that i’s very sturdy. 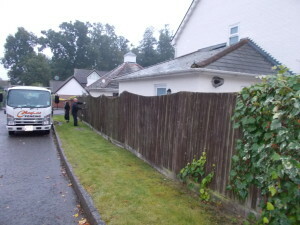 The client also wanted fence capping on top of the fence, so we did exactly that! Below is a picture of the old fence and a photograph of the new fence that we installed. What a huge difference!